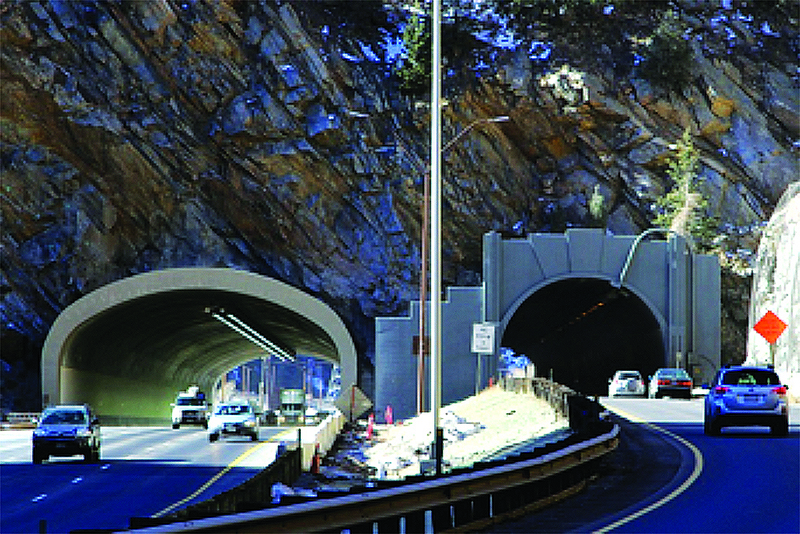 Colorado Department of Transportation’s $100 million I-70 Twin Tunnels project eased congestion on the mountain corridor by adding one eastbound lane and expanding the eastbound tunnel two weeks early and $6.5 million under budget. 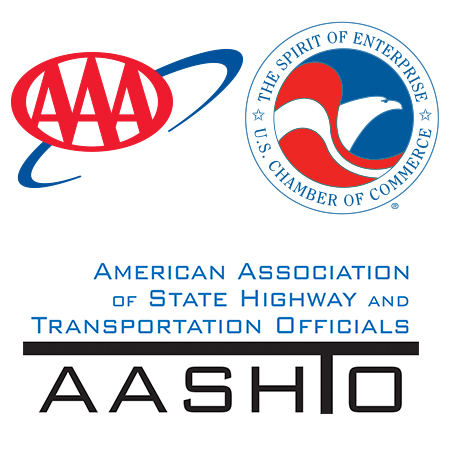 The project reduced travel times by up to 15 minutes and reduced accidents along the stretch of road by 35 percent. Through close communication and coordination, the project team was able to work around more than three feet of snow to deliver the project and cause minimal impacts to motorists during construction.